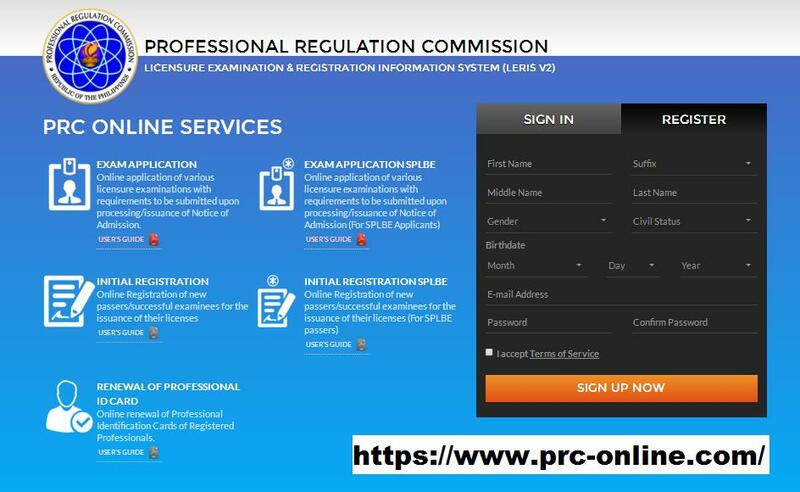 Watch these videos and read through the slide for your guide on the Professional Regulation Commission (PRC) Online Application for Examination. Credit to PRC (https://www.prc-online.com/) and another author of the video - Teachers in PH. 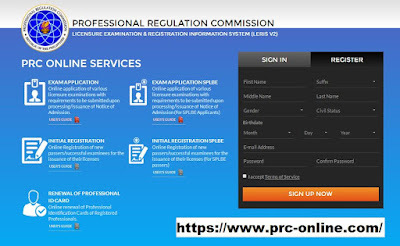 Anyone can now register or create their online account at PRC. It will be a requirement to sign-up and fill the online form before you can file for the application for examination. For those asking when to apply for examination - as observed in the PRC calendar here - http://www.prc.gov.ph/page.aspx?id=3071 the Psychologist/Psychometrician schedule is not yet in orange (color) meaning the link for the application is not yet active. So continue to monitor that link to know if the link is already live only then can you apply. For now, as of posting 6 May 2016 the link is not yet live so you can not apply ahead or early on - just wait for the #tamangpanahon. Why take the Psychometrician Exam?